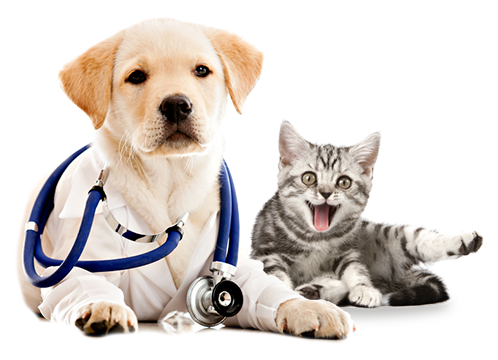 Our emergency veterinarians are highly qualified and well-trained to provide you and your pet with the highest standard in emergency medical and critical care. If your pet needs a blood transfusion, chances are they have also lost substantial interstitial fluid and iron. First and foremost, the bleeding needs to be stopped. Then, they will need to be stabilized with an IV. The blood transfusion will stimulate organ function, so the body can heal itself. BrightCare Animal Emergency is dedicated to providing exceptional treatment for animals throughout Mission Viejo, Ladera Ranch, Rancho Santa Margarita, Irvine, Lake Forest, and surrounding areas.. Our 24 hour emergency animal hospital is equipped with the latest technology and tools to diagnose and care for animals. We understand how scary pet emergencies can be, so our veterinarians try their best to accommodating with every patient. If you have questions or an animal in need, give us a call at 949-716-9270 and we’ll be happy to help. A blood transfusion is the process of giving one patient blood from a donor. Situations that could necessitate blood transfusions include trauma, ruptured blood vessels, surgery, anemia, and more. Like humans, animals need the red blood cells in blood transport oxygen and nutrients throughout the body to keep it functional. These cells also bring carbon dioxide and other waste to the lungs, kidneys, and digestive system to be expelled from the body. White blood cells, which only comprise of 1% of blood, are responsible for defending the body from foreign invaders and diseases. Prolonged blood loss may lead to a reduction of iron in the body, so the bone marrow is unable to replace lost blood cells with new ones. 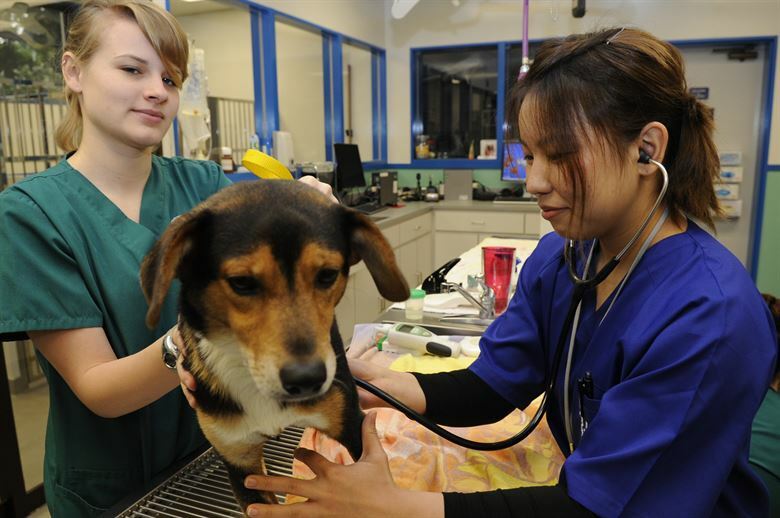 To ensure veterinary centers are equipped with all the tools they need to treat animals in need, there are multiple animal blood banks throughout the country that provide blood for vets to keep on hand in case of emergencies. Qualified dogs and cats can also donate blood to hospitals if they meet the eligibility requirements. Blood types are the classification of blood by the presence or absence of specific antigens, which are substances that stimulate an immune response from the body. Cats have 3 blood types: A, B, and AB. There is no universal donor for cats, so they always need to be tested and matched for their blood type before a transfusion. If the blood types don’t match, the operation could result in a fatal reaction because the immune system could attack the transfused blood. Luckily, it’s easy to determine a cat’s blood type with a card test, immunochromatography test, blood test, or cheek swab. These diagnostics are essential to the success of a blood transfusion because feline blood may have antibodies that will reject blood that doesn’t match. Dogs are a little different. They have seven recognized blood types and 5 less common ones, which include DEA 1, DEA 1.2, DEA 1.3, DEA 3, DEA 4, DEA 5, and DEA 7. 98% of dogs, however, have DEA 4 alone and this is also considered a universal donor blood.